In the past 5 decades, Singapore has come really far. From a small island expelled from Malaysia in 1965, giving it an unwanted independence, it has become one of the world’s most successful countries in merely 52 years. If you sit and chat with the elderly, they will tell you about slums they used to live in during the earlier years of independence. Today, Singapore has the highest home ownership in the world. Almost 90% of all Singaporeans live in their own homes. A huge success on its own. It has grown from a third world country to a first world country faster than any other in the world. 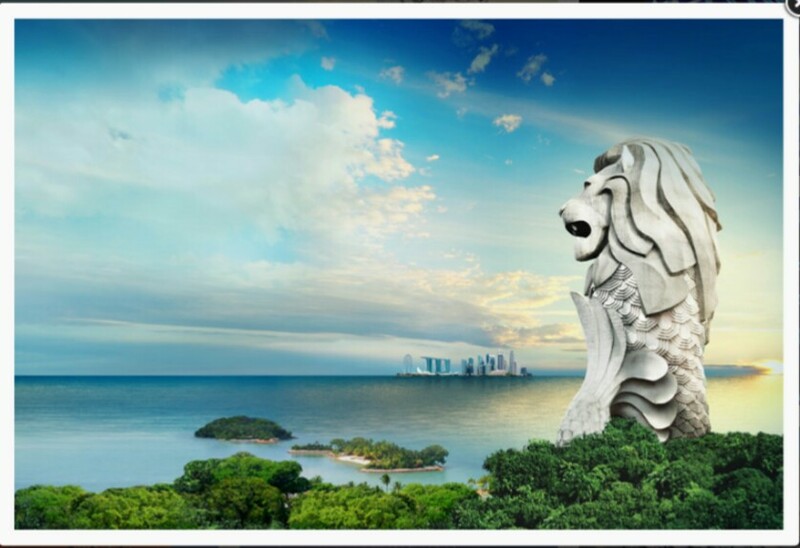 Tourism is one important factor in the massive economic growth of Singapore. So a country a lot of people did not even know about in the 90s is now one of the favourite tourist spots in the world. It welcomes the fourth largest number of tourists when compared to any other city in the world. Although it has no ‘rich’ history or heritage to boast about as its a new country with no mountains, no desserts and no changing weathers through out the year, nearly every thing had to be built from scratch to attract tourists. So if you are planning a short trip to a city in Asia, do consider Singapore. I will be doing a series of posts with a few recommendations of must see/visit places and things to do while here in Singapore, starting with Sentosa. I don’t think anyone who visits Singapore leaves out Sentosa. It’s a must! The itinerary I’m sharing with you will need to 2-3 days. You can stay at one of the hotels at Sentosa for the best experience. 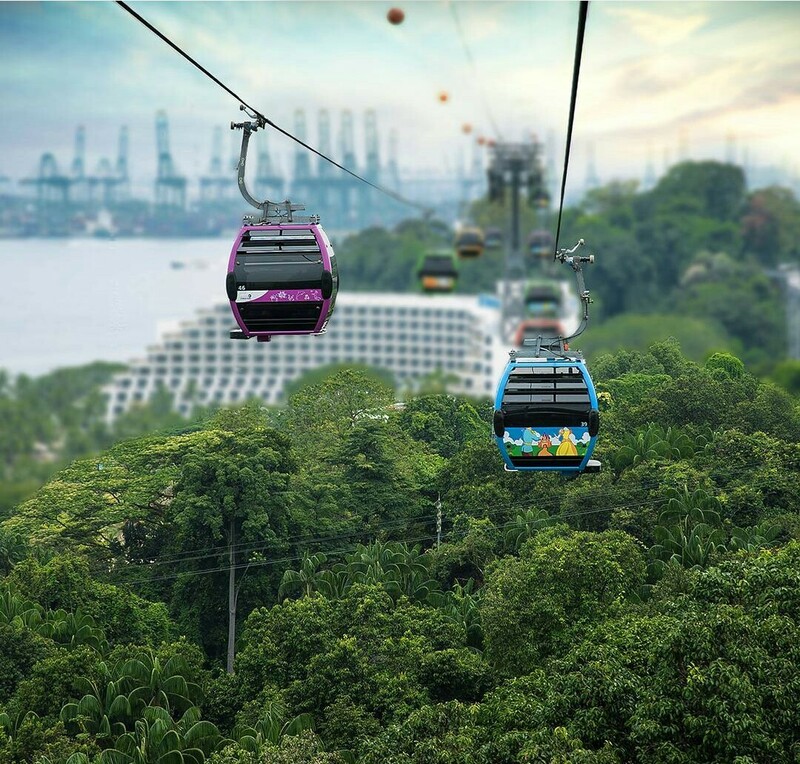 You can reach sentosa in a cable car and start by paying a visit to the mythical 37 meters high majestic Merlion and see for yourself how it safeguards the shores of Singapore as the legend goes. 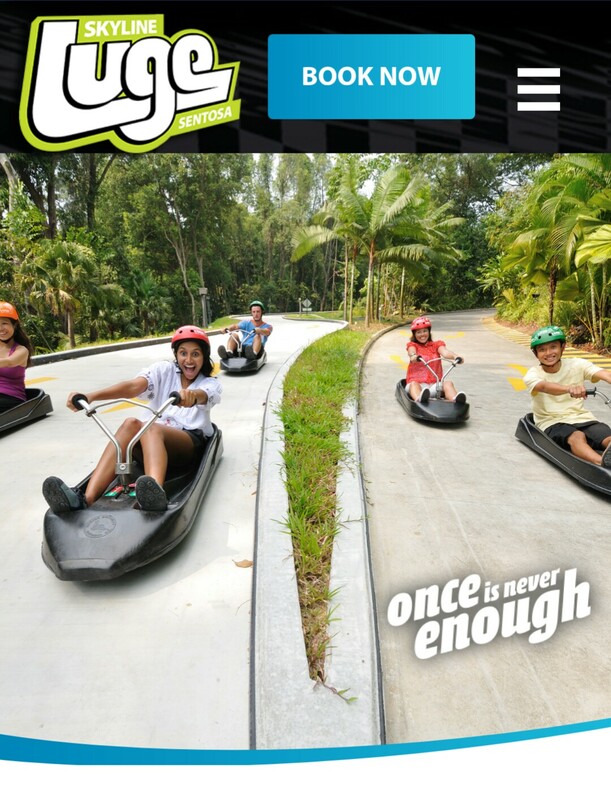 Then move onto the luge. They claim no one does it once and they are not wrong. We go to sentosa almost every month and we buy a 3-time ticket per visit. Its just a lot of fun. 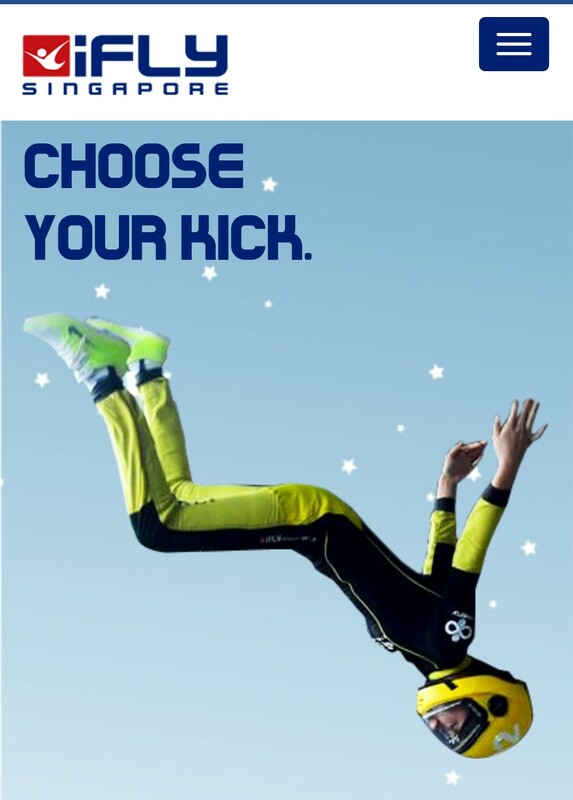 You can then visit IFly and experience skydiving in a especially designed air tunnel while never really jumping out of an air plane. If you acrophobic like me, this is for you as you would never actually be flying too high up from the ground. 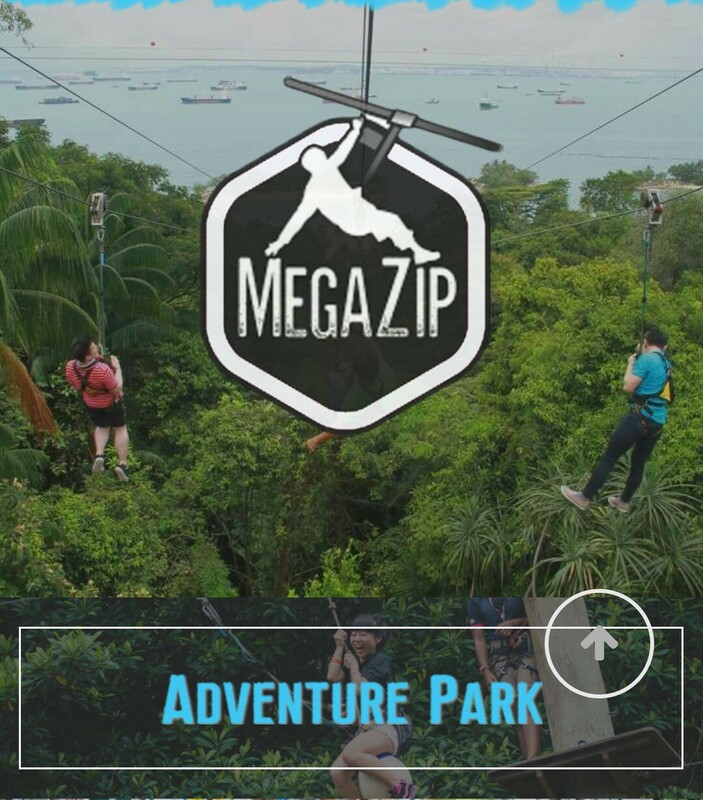 If you are still not tired and adventurous enough, you can zip across South East Asia’s steepest zip wire, do a treetop obstacle rope course, do wall climbing or a 15 m free fall. And then you can end the day with the majestic light, laser and water show ‘Wings of Time’. If you are travelling with kids, let the kids spend the day at Kidzania while you can have a snooze at one of the beaches or experience flow boarding at the Wave House. If that’s not enough, there is also The Butterfly and Insect Kingdom to explore the various different kinds of beautiful butterflies. And dont forget to drop by Madame Tussaud to meet your favourite celebrities. 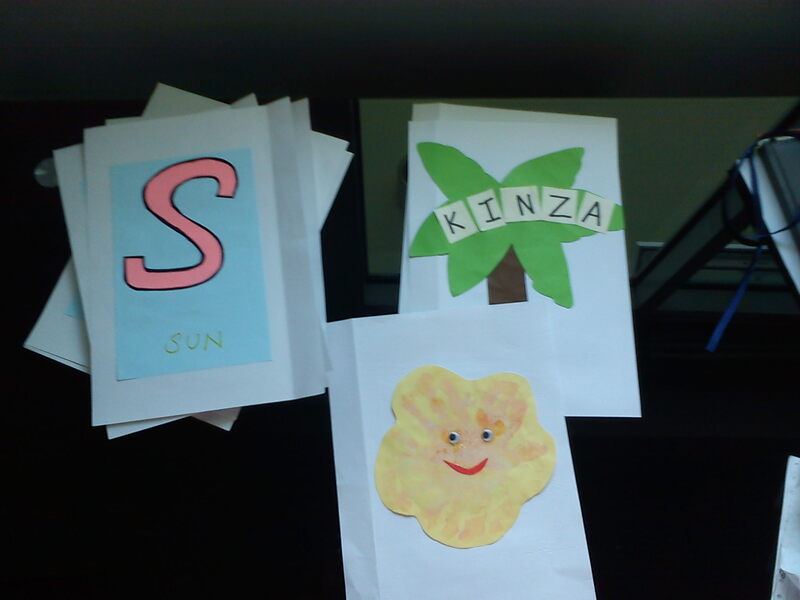 *The pictures are not mine, all taken from official websites of the respective attractions. After living in manila for exactly 2 years and 6 months, we have moved back. Life has changed a lot for us. We have an additional family member now, D and we have been utterly, abzolutely spoiled due to our expat lifestyle in manila. Now we are back to ‘real’ life, thinking about expenses and savings. K is also now old enough for school, or rather preschool and we are looking for an appropriate school for her. I have a feeling i will have a lot to talk about in months to come. 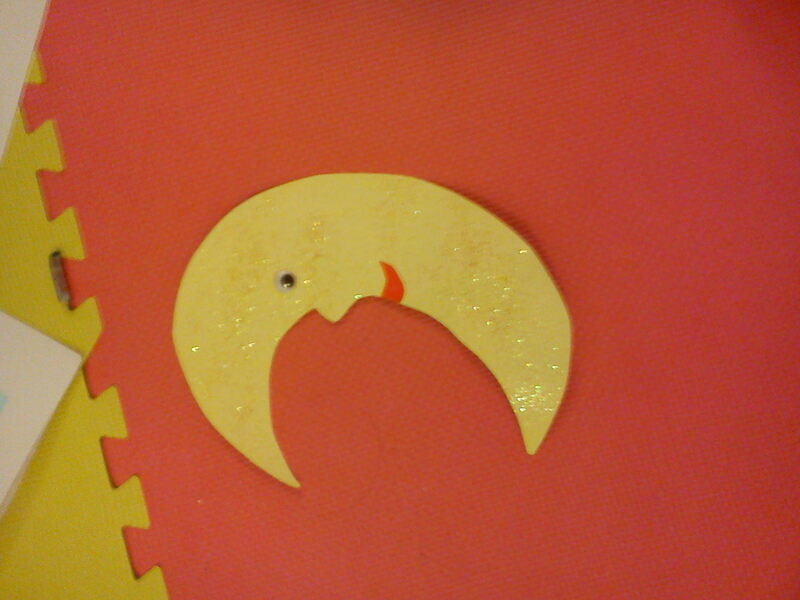 Last week K made a beautiful crescent moon in her playgroup class. 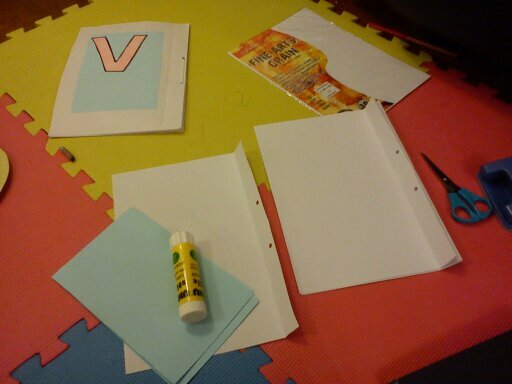 This motivated me to get back to the book project. 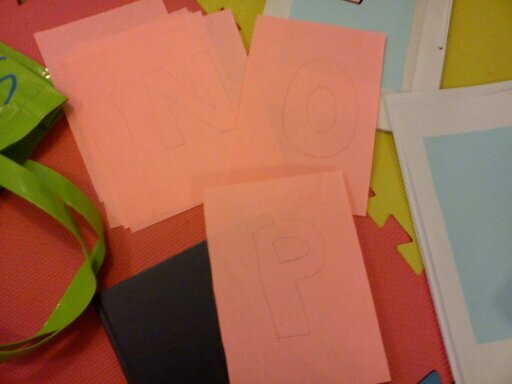 Well yes, motivation is what I needed. You see K is too young right now to either participate too much or even appreciate all the effort that is going in to it. Thus, I need some sort of ‘push’ to continue working. Any way, so this was supposed to be for Letter ‘C’ (Crescent) but as we already had the ‘Cloud’ for ‘C’, I decided to use it for ‘M’ (Moon). With last night’s defeat, Pakistan have departed from yet another world cup after losing yet another semi final. In the last few years, Pakistan has amazingly always been able to make it to the semi final….only not to be one of the finalists. I have concluded that we are now the new chokers, after South Africa. Talent and skill does not matter any more, the Pakistani team, just like the rest of Pakistani nation, does not have the confidence to win in situations where it really matters. Its been long since Pakistan won a BIG match. We know they are talented. Just a few days back they won against tams like South Africa and Australia comprehensively. Its like winning against India in a World Cup: not about skill or talent, but about mental toughness. We have never been able to win against India in a world cup, not in one day, not in T20. We did not win wen Zaheer Abbas and Javed Miandad batted for Pakistan, we did not win wen Wasim Akram and Waqar Younis were bowling for Pakistan, we did not win wen Amir Sohail and Saeed Anwer were opening for Pakistan…we just never won and I think we cannot win against India in a World Cup. It is a mental block and we need to find a way to tackle that somehow. I think the team needs a psychiatrist more than anything else. They need to know how to be confident enough to win big matches without being over confident. 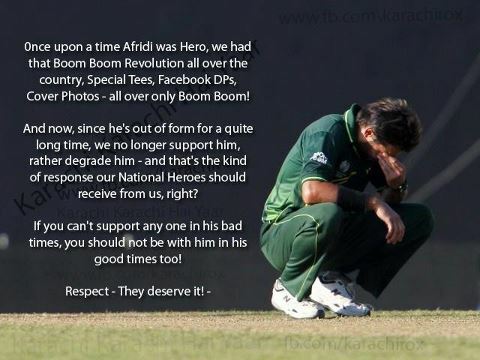 And I dont hate Shahid Afridi, I have always loved him as a player, always respected him. But its not his time anymore i guess. I am not even doubting his commitment. I just think that his career should end now….like all good things, this must also end. He can do well with his Kurta line. He also has a great career ahead of him as a cricket expert if he can brush up his English. But he needs to understand that he should now when there are still people who love him, respect him and wish him well. 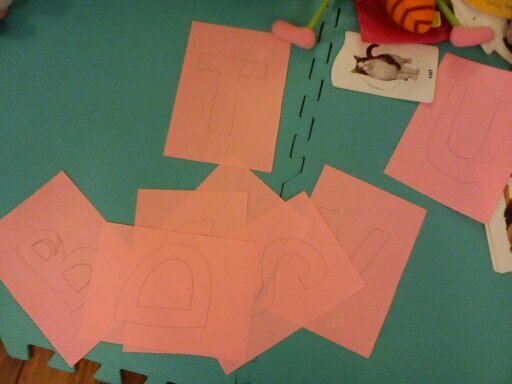 The letters all cut up and pasted on another sheet of paper. 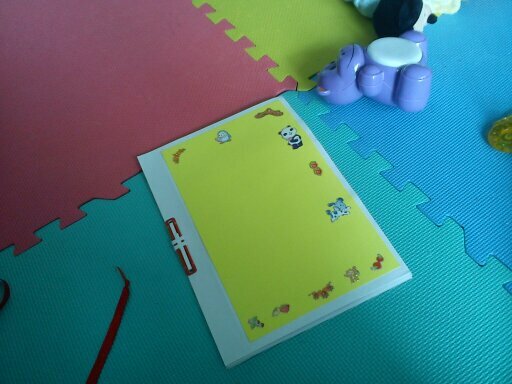 I had already created these sheets by leaving enough space on the right for punching. Remember I mentioned in my previous post I want to join all the pages by filing all the pages into a folder. This post is a collection of fatwas on random topics which have literally opened my eyes. You will notice how different the culture and religion are when you will go through them. I just cannot say this enough: if you are a guy, plz plz read them all. You just do not know how much you can change your life as per Islamic terms just by applying these in your life. 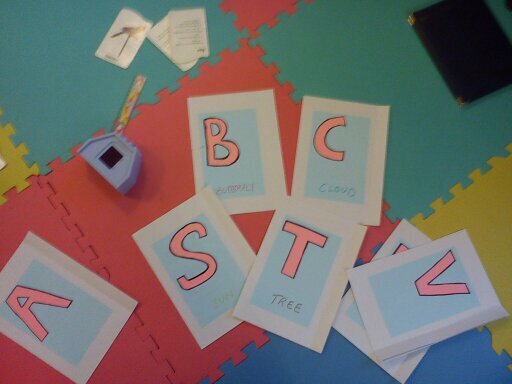 I think I completely forgot to blog about this! Nearly 10 months ago, my husband told me about a job offer that he had from Philippines. With a nearly 5 month K in my arms, I was completely unprepared for a news like that. He had not accepted the offer by then but he told me that he was willing to move because of the perks that he would get. He was asking me for my opinion. What was I supposed to say? I have just settled in Singapore and dont want to move again? I have made such nice friends here and I am scared I might not be able to do this again? I have not yet gotten used to having a baby around and you are talking about moving? In the end, I didnt say any of this. Instead, I just said that it had to be his decision and I will be happy with it. I dont know if he saw the confusion in my eyes or not but just a few days later he broke the news that he had accepted the offer. We did not know how we would cope with the ‘moving’ hassles with K so just one month later I was on board on the plane, off to Pakistan so that at least K would be at ease. I stayed in Pakistan for 3 long months while my husband got everything packed in Singapore, sold the car, got an agent to rent out the apartment, move to Philippines, settle in his new job, find a decent place for us to live and a car. Amidst all this havoc, I remained in Pakistan, unsure of how long my stay would be and obviously with a ‘not so great’ time table for K. You know how it can get when you are with family. People have different schedules and you are kind of just expected to go along with the flow. They will never SAY anything, they will just silently EXPECT and you just know that you HAVE to oblige. K started sleeping at 1 n the morning during those 3 months!! Imagine a 6-9 month old sleeping soo late! The good thing was that she was still breastfeeding so I was not too concerned about her food. She remained a good girl and did not give me a hard time otherwise, no trips to the doctor and her chacha must have been relieved who has to see too many doctors already with the older brother’s kids wenever they are in karachi. so finally, in March, I reached Philippines. First impression: it actually is a lot similar to Pakistan. You reach the airport and you can just feel that! its not as organized as singapore and it can be a bit frustrating at times but usually reminds you that people have flaws and that is exactly what you should expect from them. Something which you kind of forget while being in Singapore where everything is too perfect. The condo here has amazing facilities esp for Kinza with two indoor play rooms, a fish pond and plenty of space to play outside. There is a shopping mall just across the road with a super market where you can find pretty much anything under the sun. This means we are not super dependent upon the driver as we thought we would be. No, we do not live in a bunker and yes, it rains a lot here and flooding is a major problem every year but Philippines definitely deals with it in a way much better than Pakistan. May be because there is a lot more rain here than Pakistan and they have learned their lesson. I cannot compare with Singapore because for them having water on the roads as high as 6 inches is flood. The locals are easy going, happy go lucky people. It is just so much easier and cheaper. to get domestic help as compared to Singapore. Isolation: I had made around 6-7 really good friends in Singapore who were MY friends. Not my husband’s colleagues wives, not mommies of K’s playmates. Here i am still trying to make friends and have not yet succeeded as such.